Most of the fruit (71%) comes from our estate in the Dunnigan Hills, with the balance of fruit harvested from notable vineyards in Mendocino County. Located 20 miles due east of the Napa Valley, the Dunnigan Hills boast warm days that pave the way for full ripeness in our Chardonnay (and those lush fruit flavors we’re famous for), while cool breezes at night from the nearby Sacramento Delta and San Francisco Bay keep natural acidity levels high. 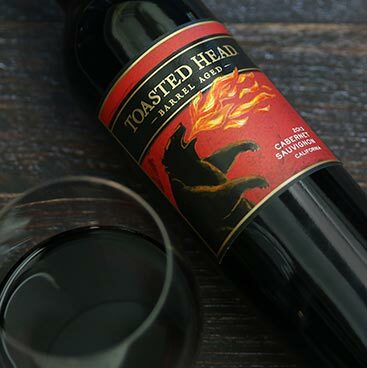 We picked the grapes for this wine during the night to preserve freshness and purity of fruit flavors, then gently de-stemmed and pressed at the winery. We then fermented 100% of the juice sur lie in a combination of new and used American (55%), Eastern European (25%), and French (20%) oak barrels. We put less than 10% of the wine through a secondary malolactic fermentation to make sure that the wine retained its natural acidity, and we hand-stirred each barrel every two weeks for optimal flavors and to impart a rich, creamy texture to the wine. 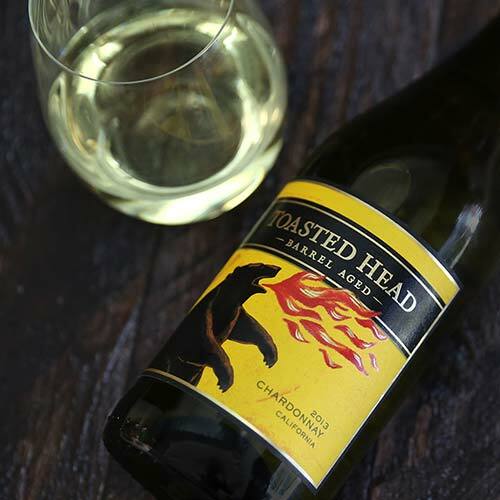 This Chardonnay has aromas of bourbon, butterscotch, white peach, and Asian pear. On the palate, creamy toast and peachy caramelized custard flavors are complemented by a clean, hot finish. Barrel fermentation and aging is obvious in the wine, with a full, broad finish. Braised meats (lamb shank, pork loin), smoked salmon, or pasta with a cajun cream sauce.